I'm JJ Junior from São Paulo, Brazil. 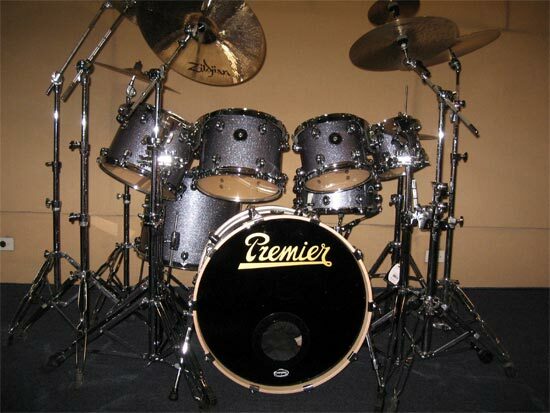 This is my Premier Gen-X with Zildjian cymbals and Remo drumheads. 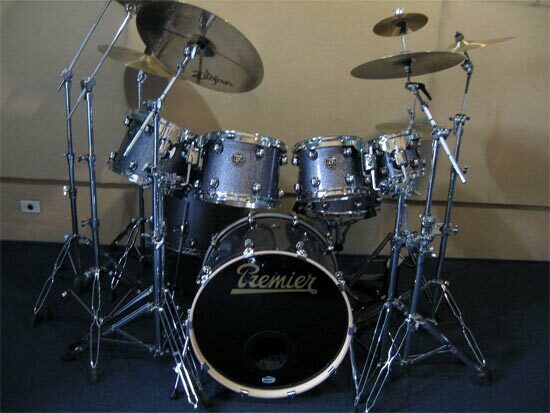 The drum sizes are: 16"X22" bass drum, 16"X18" floor tom, 10"X13", 9"X12", 8"X10" & 7"X8" toms & 6"X14" snare. God Bless all drummers !! !